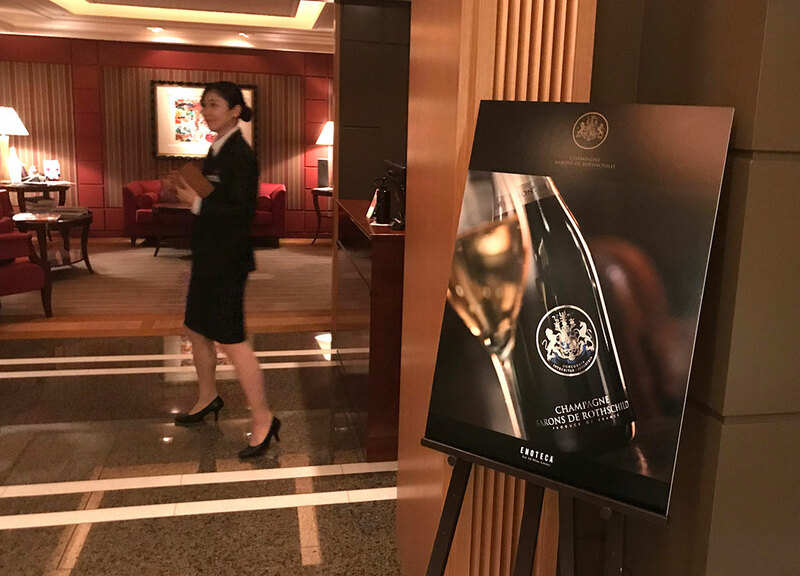 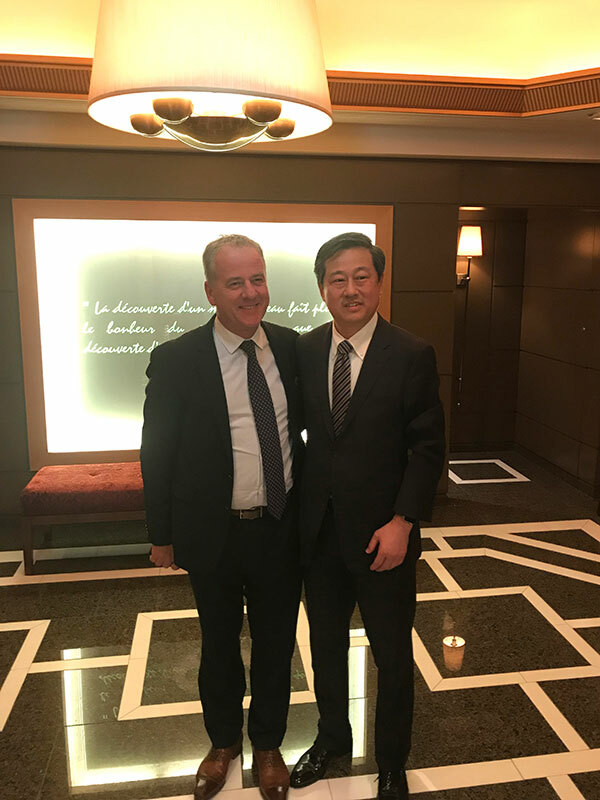 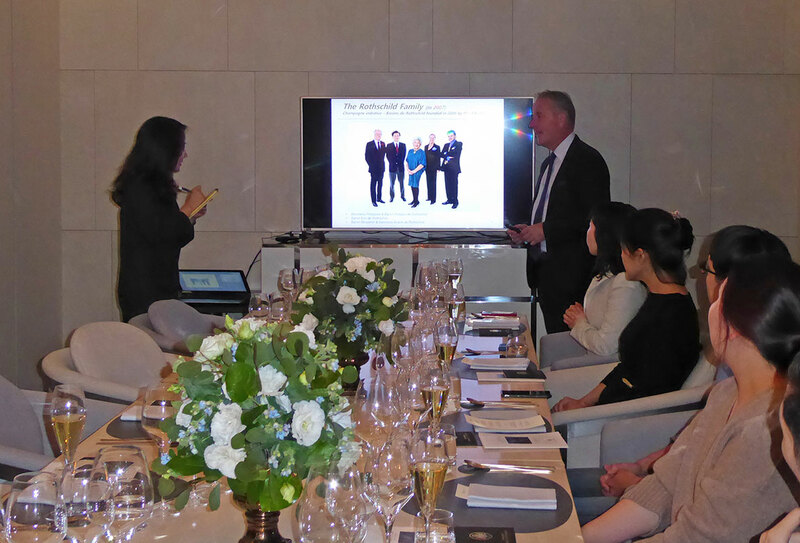 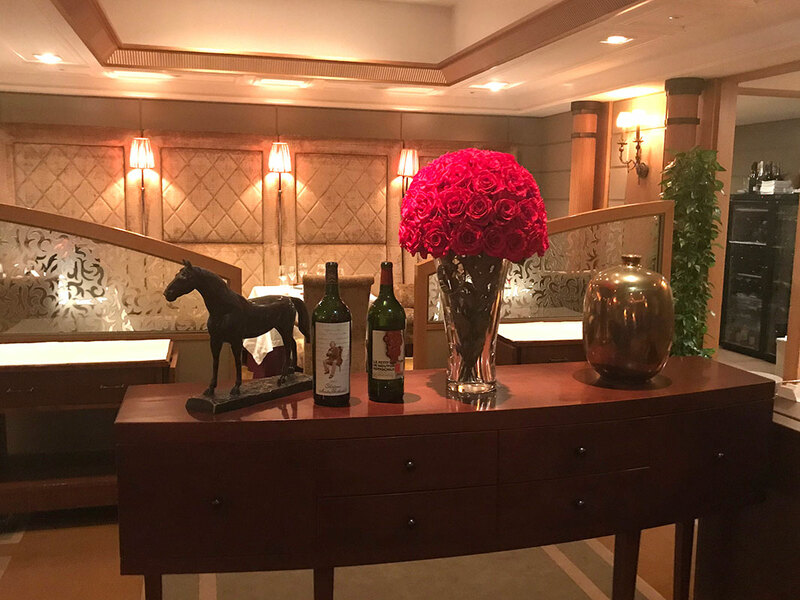 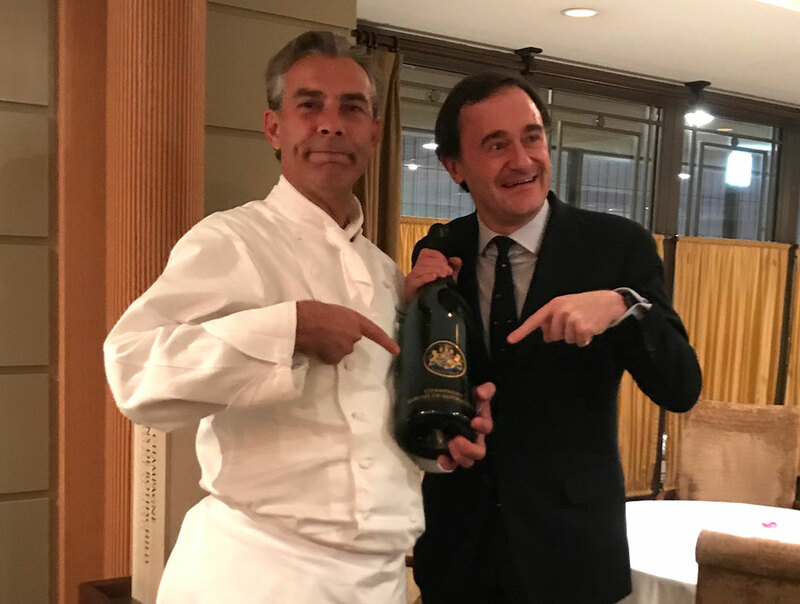 Thierry Voisin, one of the most famous cooking Chefs in Japan, directed a sumptuous dinner for his best customers at the Restaurant Les Saisons for the arrival of Barons Julien de Beaumarchais de Rothschild. 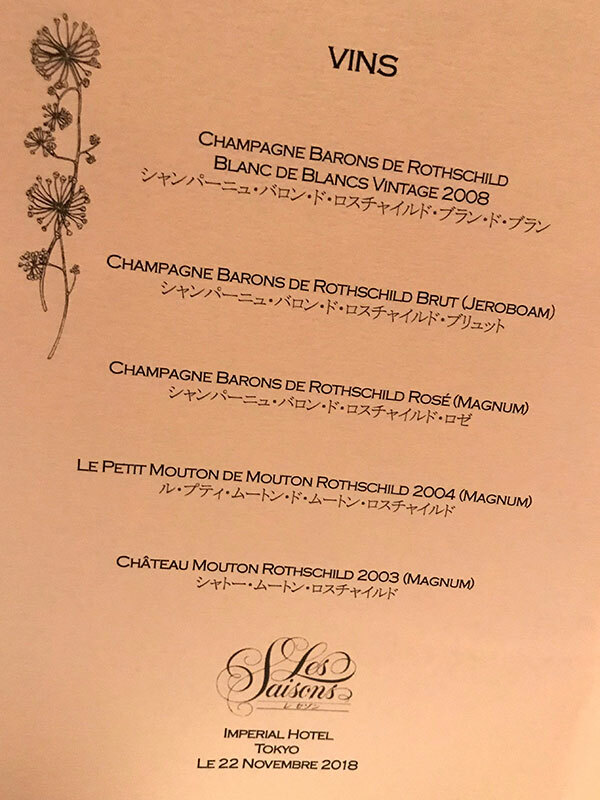 Champagnes Barons de Rothschild – featured in large bottles – shared the menu with magnums of Petit Mouton de Rothschild 2004 and the Château Mouton Rothschild 2003. 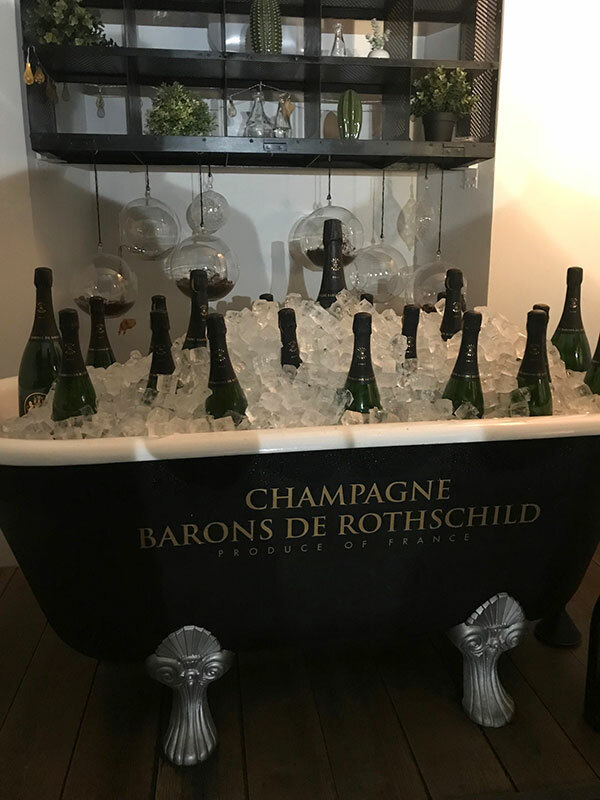 A perfect dinner for the guests – who had stormed the available places in a few hours – for whom the emotions will remain in memory for long time.